The series is available as a box set or each volume can be bought individually. Artworks from the Russian Museum and Tretyakov Gallery have been used as well as from The Russian provincial museums, museums in the former Soviet Republics and private collections in China and elsewhere. 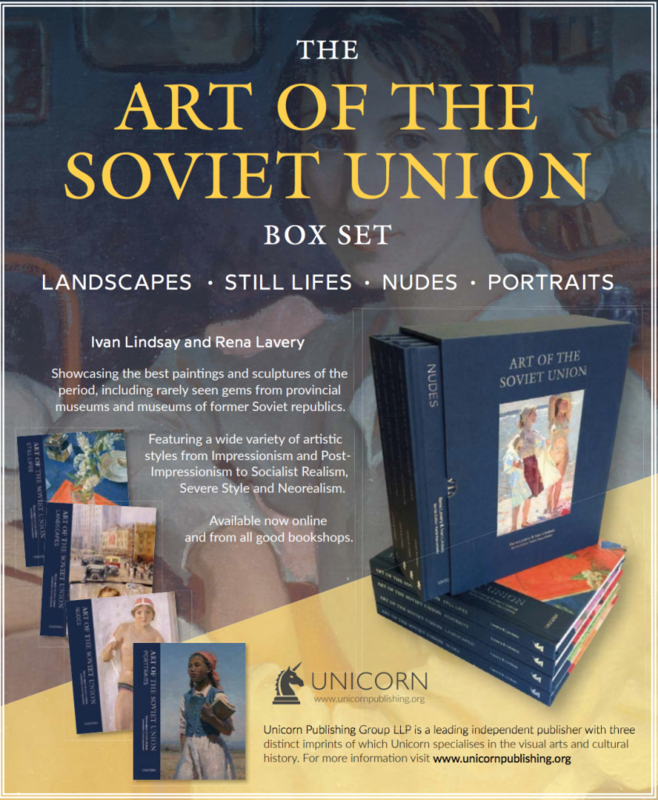 Written by Ivan Lindsay and Rena Lavery, and edited by Katia Kapushesky it is the most comprehensive visual study of Russian painting and sculpture 1917 – 1989 undertaken since the end of the Soviet Union.